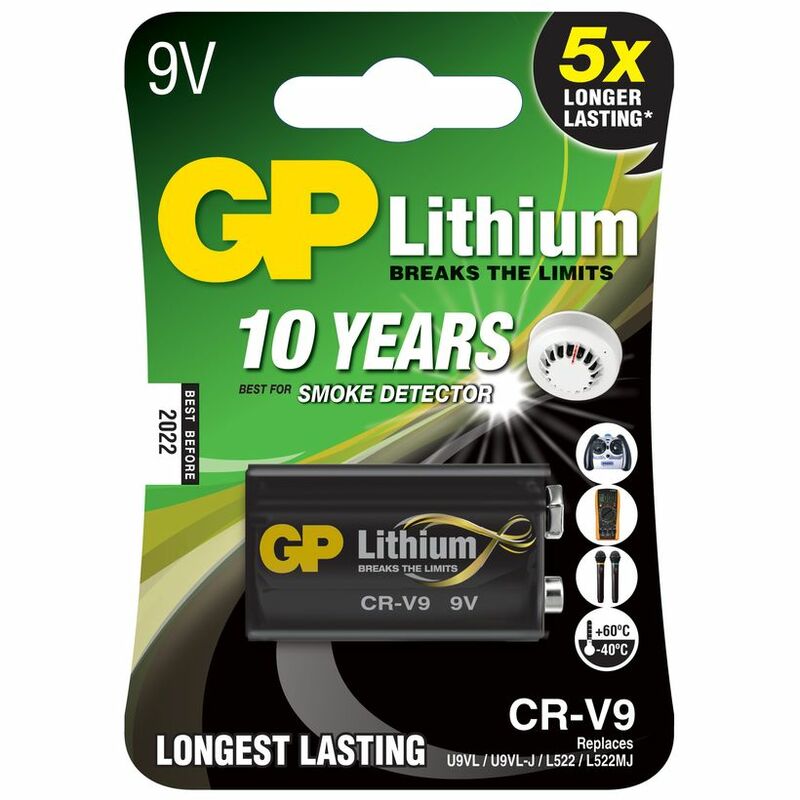 The GP CR-V9 is a Lithium 9V battery is the best choice of battery for user-replaceable electronic devices. 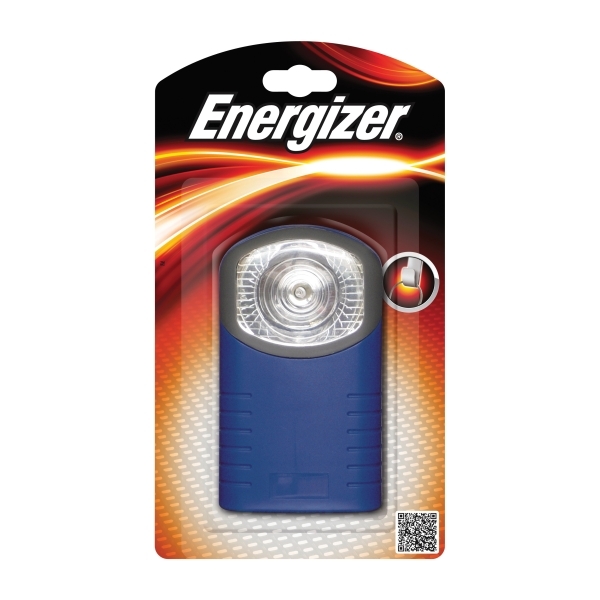 It can provide 5 times longer lasting power than ordinary alkaline battery and 10-year service life in ionisation-type smoke detectors. 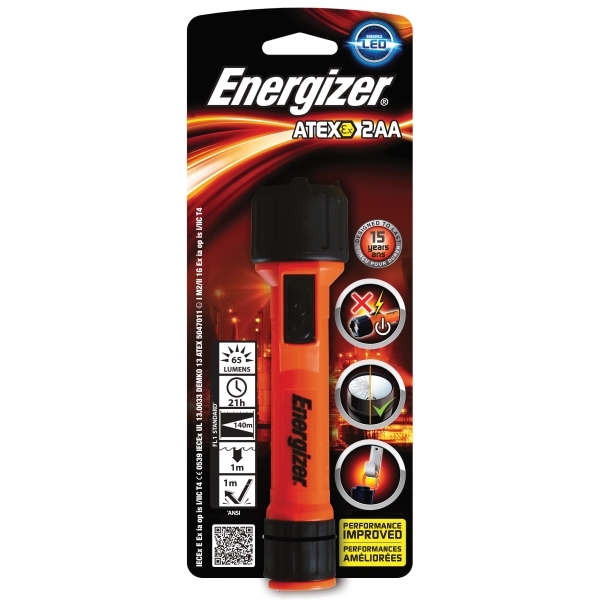 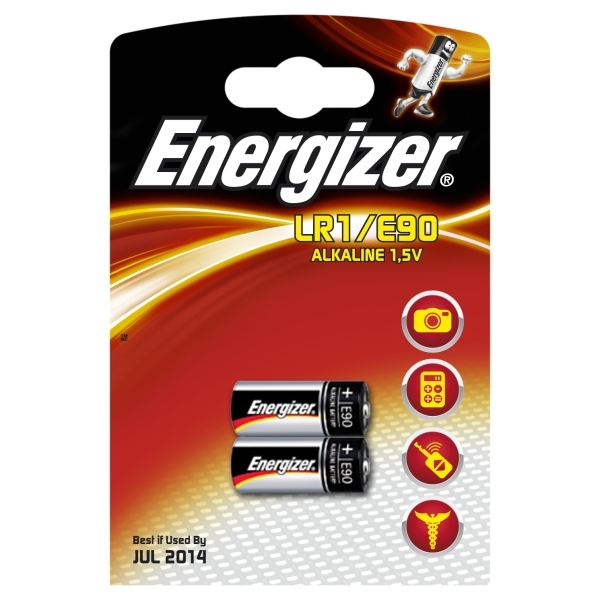 Other than these, it comprises a number of excellent features including high energy density, high voltage, excellent performance at extreme ambient temperatures, wide operating temperature, high quality safety design, specific crimp design for leakage proof, and low self discharge rate which outperforms any comparable 9 volt battery making it the best consumer-replacement battery. This GP 9V lithium battery can be used in Smoke Detectors, Home Safety & Security Devices, Medical Equipment, Meters, Wireless Transmitters and almost all 9V battery applications.